Posted on March 12, 2018 September 15, 2018 by Nicole M.
Naturally we immediately think the best Avon representatives make the most money. To some extent, this is true. Sales leaders like Lisa Wilber have left a strong mark on the industry by way of sales. Marketing and sales in the Avon scheme of things have changed immensely since successful Avon reps like Lisa started. 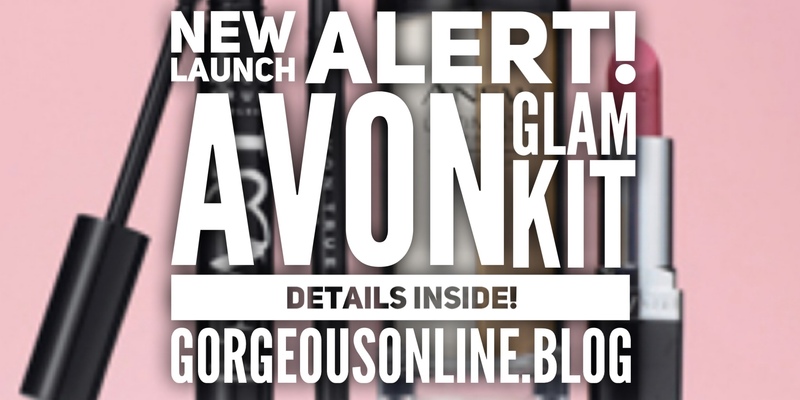 The door is now open for up and coming Avon Brand Ambassador’s to re-brand the NEW AVON. What makes these Avon representatives different or stand out from the rest? Let’s talk about it. How do I choose the best Avon Representative to sign up with? If you’re looking to start your Avon business, and want to make sure you choose someone who will help you and not pressure you, look for these common practices of best Avon representatives. I don’t check all of these boxes which is why I can stand by this checklist. 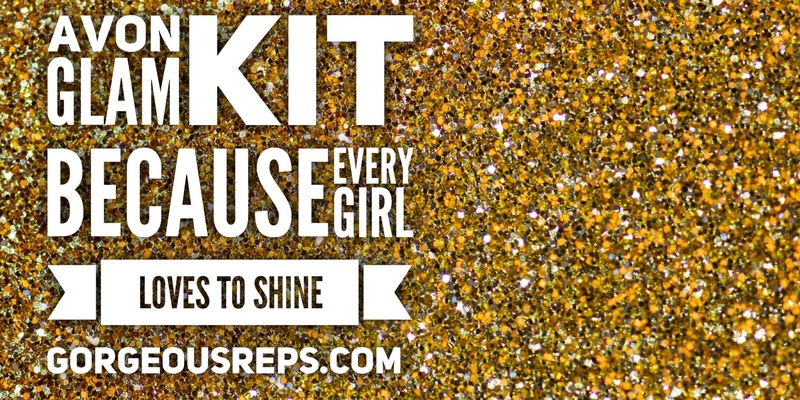 Some of the very best Avon reps wear at least 2 staples from the Avon product line and place orders every campaign (accessories, skincare, makeup, fashion, etc). I don’t have time to go dropping off brochures all the time. Can I make money selling Avon without doing that? Yep. I tried very hard not to start this sentence with a “but”….but you’ll find that when you brand your business the way you choose to, people are going to ask you for a brochure. You can choose to see that as a negative or you can grab one from your trunk and keep it moving. You won’t have to always make periodic trips to drop off brochures but starting off, you may mail some to friends and family. Don’t be a boring Avon Representative….share your life. There is one factor about being an Avon brand ambassador that I love – you can tailor your business around your personality. The days of blasting about when orders are due are long OVER. If you choose to blog about your love for the makeup, or your life as a Mom, or maybe you’re a natural gal and want to highlight the skincare or body creams – it’s all up to you. On any level, branding and putting your brand on a pedestal is 80% personal and 20% marketing. Sharing more than just your passion for Avon is what will distinguish you uniquely from others. 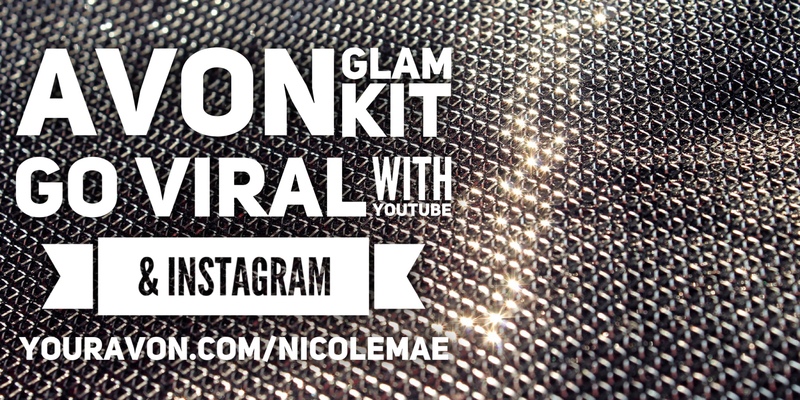 The Best Avon Representatives can be found nationwide marketing their business now on Instagram and in Youtube videos. 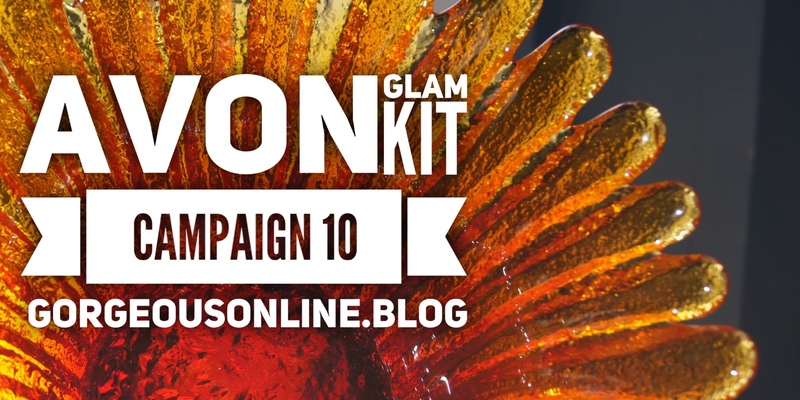 Many Avon representatives have multiple talents including Special Effects makeup, photography, fashion design, fashion styling, writers, artists, work from home parents, etsy shop owners, and a multitude of leaders from various backgrounds. Finding the best Avon Representative is looking in the mirror.